Based in London, we are Yield-Up. Founded in the spring of 2016 by Director Oliver Watkins MRICS, Yield-Up was set up to fill a gap in the property consultancy market. Oliver has over 10 years’ experience in the industry, offering invaluable knowledge. Along with Director David Howell FCA, a Chartered Accountant, they make up the foundation of Yield-Up. 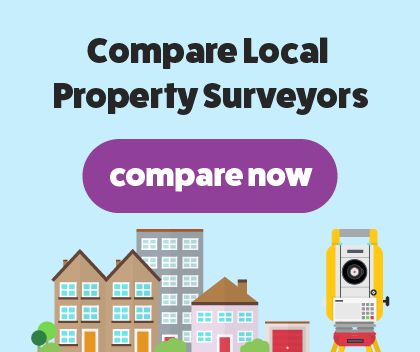 David has extensive experience of the chartered property survey business. We are proud to offer our professional and friendly chartered property survey across London and further afield. We provide all of the RICS regulated property surveys, tailoring them to meet the specific requirements of your property. At Yield-Up, we pride ourselves on customer satisfaction which is why we deliver only the highest of quality Homebuyer Report across London and the UK. Our RICS verified homebuyer Report is best suited for properties that are still in good condition, ranging from the Victorian period up to new, modern homes. We use a simple 1,2,3 rating system to give you a clear and concise report that is easy to understand. The homebuyer report is essential in deciding whether you want to go ahead and buy the property as it will highlight any areas of concern, spotlighting damage and defected areas. Our professional RICS regulated chartered surveyors can provide you with a detailed and accurate Building Survey . You’ll need a building survey if your property isn’t in the best of conditions, requires specific and unique materials, and has undergone renovation. Common issues that this survey highlights are damp, rotting, infestation, structural movement services such as electrical, plumbing and drainage. We have extensive knowledge and a wide variety of experience of the chartered property surveying industry to ensure you’ll receive a first-class service.